Do Traditional Broadcasters Need To Worry About Cord Cutting? 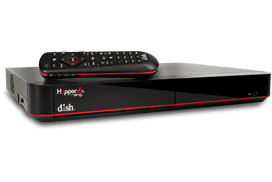 Right now you can compare each DISH Network package based on price, channel count and making sure you get the channels you want. Everything you need to pick which package is right for you! Based on 7,363 reviews. See some of the reviews here.